Winter. In its different forms can captivate with a scene of snow, ice and frost. The changes in weather from one season to the next often create something stunning and natural to behold. From the changing of the leaves to the falling of snow, winter creates beautiful scenes of various kinds. Landscapes, cities and frozen pieces of life create a perfect winter wonderland for photographers. Photographs of winterscapes can almost be bewitching with the light shining on the snow in such a way with what can seem like winter magic being captured in an instant. As the leaves fall, they find their resting place on the ground to be covered and to sleep with the roots. 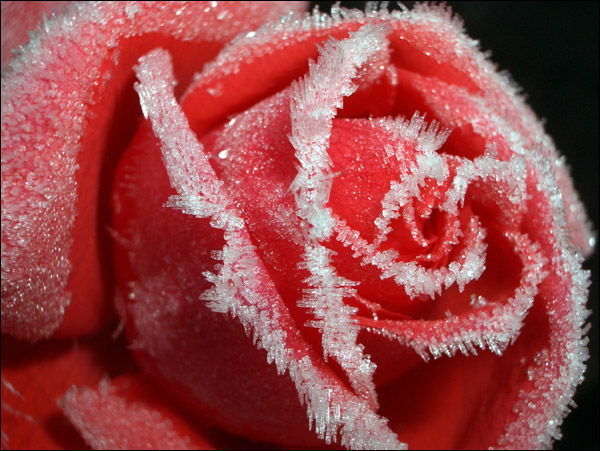 As the fruit blooms, it may find the frost before it finds itself eaten. Flowers stand tall and elegant but are just as vulnerable to the winter when the cold comes. Winter wonderlands come in different scenes, and in the streets is where the most natural of winter scenes can be found. 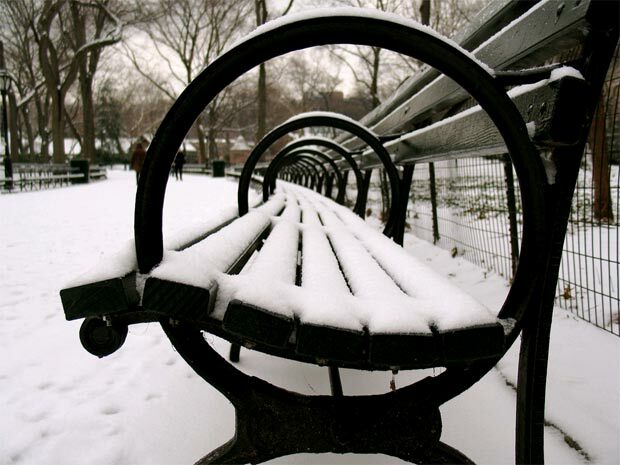 Walking through the park or sitting on a bench may not be easy when covered in snow, but the beauty of ice can still be breathtaking. Photos of nature and the seasons, to elevate the human spirit. moralize spiritual & love. In these paintings makes a romantic metaphysical depth.